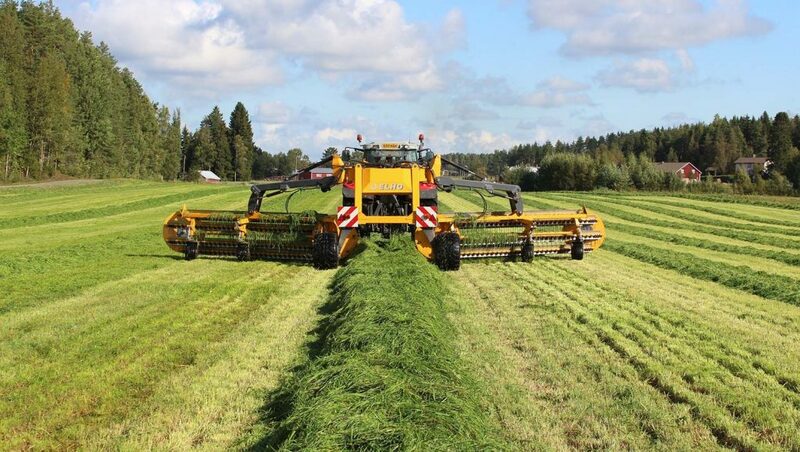 Top quality forage is achieved when the mowing is carried out at the right time and the drying is fast enough in wide, fluffy swaths. ELHO's famous rotor rake came on the market in 1975. Since then, over 15,000 of them have been manufactured for satisfied customers. Success has continued in the 21st century with the swathers with angled rotors. 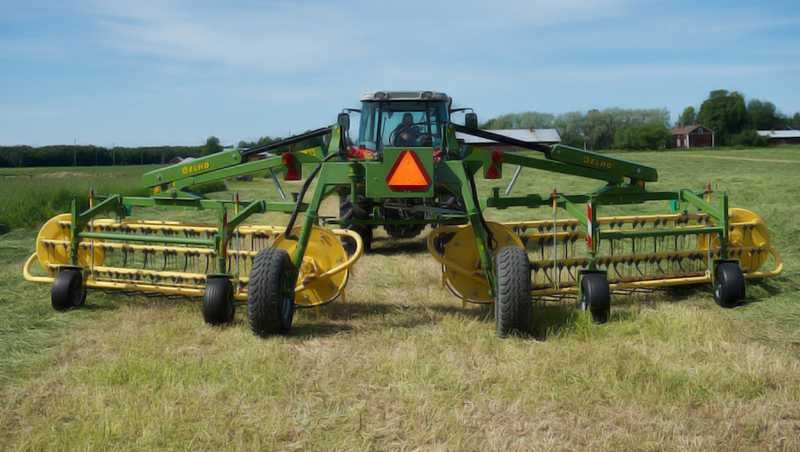 ELHO Twin swathers lift the forage and move it in the air to keep the forage first class. 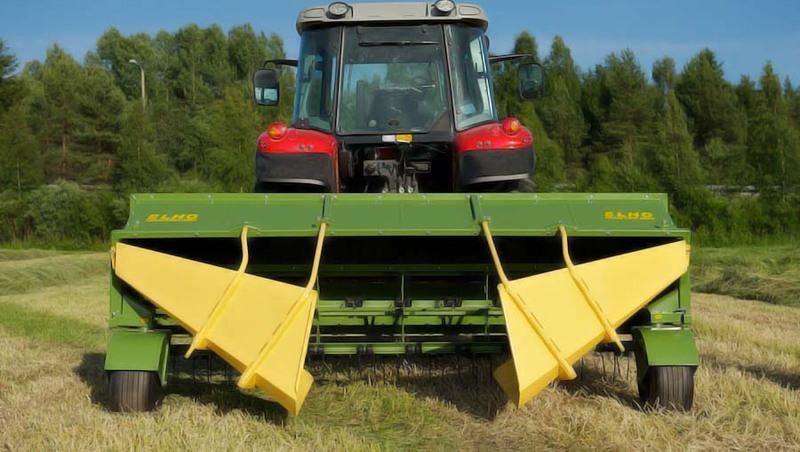 The ELHO Swathers TR 220 & TR 480 SideFlow are cersatile TR tedders and swathers, and are suitable from many uses including making silage and hay as well as swathing straw. 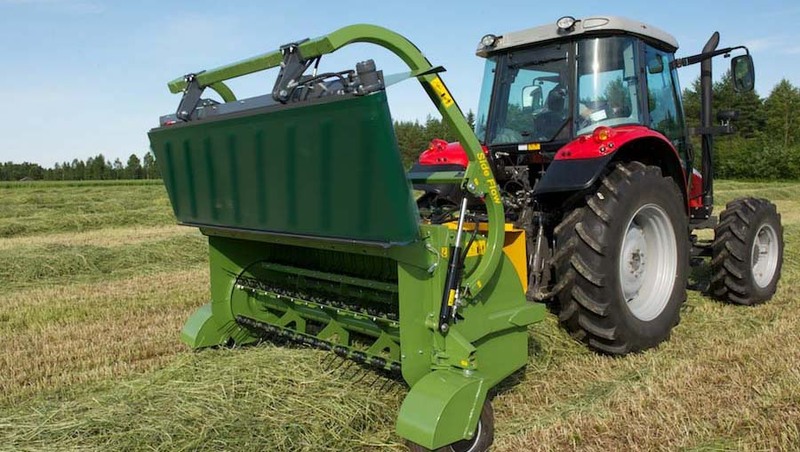 This machine is equipped with a large, six-bar and double-tined rotor which lifts the forage into the chamber. The whole capacity of a harvester must be used when harvesting. The ELHO V-TWIN 600 front mounted swather helps achieve this. Thanks to the throwing motion of the swather, no rocks end up in the swath, unlike with conventional tine carousels. 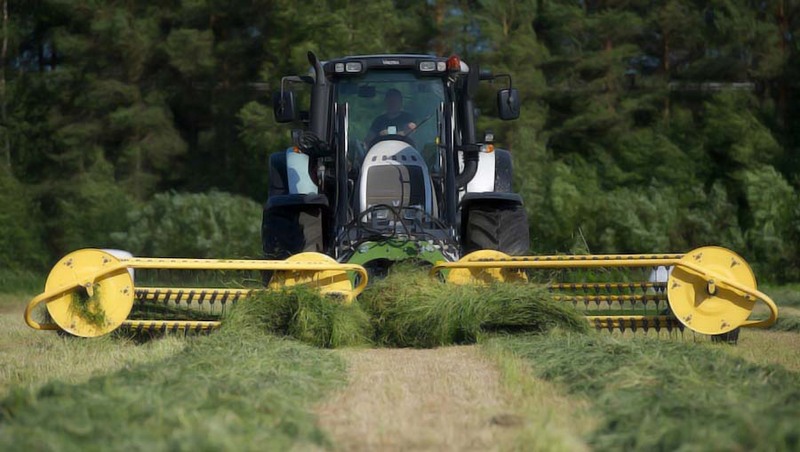 With the new ELHO V-Twin 950 S you get clean forage to one swath from up to 9.5 meters! 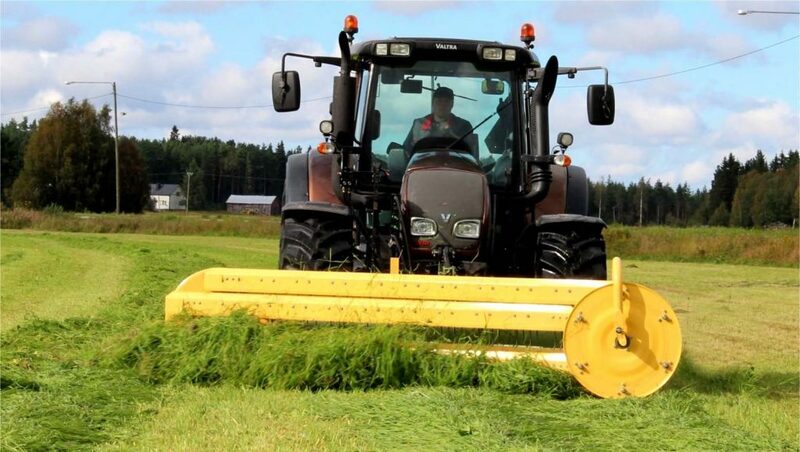 Twin 4600, front mounted swather with an angled rotor, is the newest arrival to the Twin family.